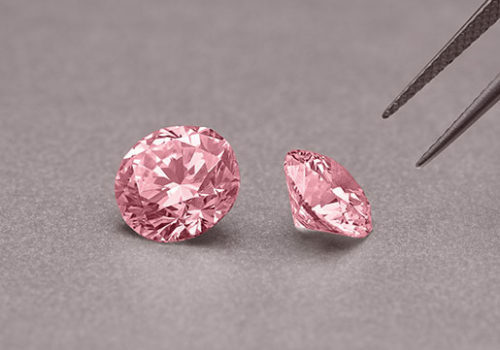 MORE REASONS TO INVEST Sources: Pink Diamonds – The Fancy Color Research Foundation. Gold, Silver & ASX – Market Index. Data range Jan ’07 – Jan ’17. 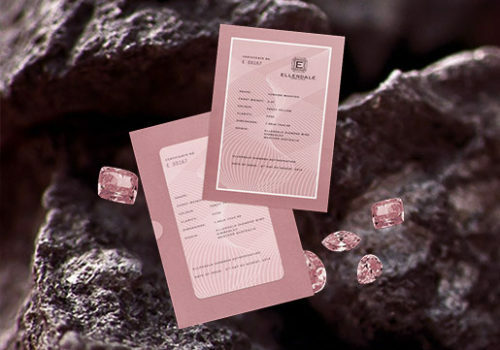 MORE REASONS TO INVEST Sources: Pink Diamonds – The Fancy Color Research Foundation. Gold, Silver & ASX – Market Index. Data range Jan ’07 – Jan ’17. 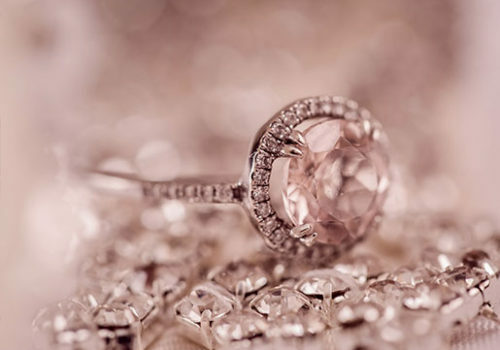 INVEST THROUGH SMSF Sources: Pink Diamonds – The Fancy Color Research Foundation. 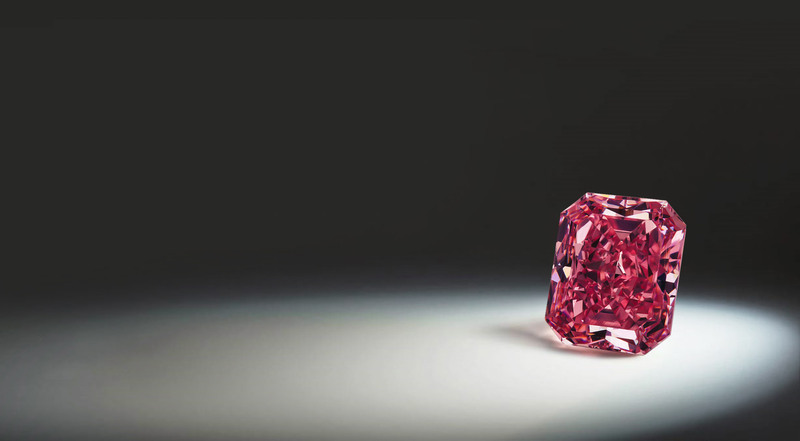 INVEST THROUGH SMSF Sources: Pink Diamonds – The Fancy Color Research Foundation. 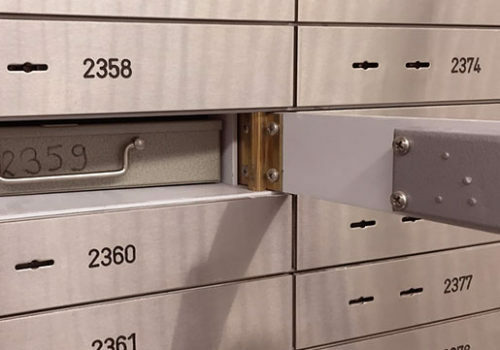 Gold, Silver & ASX – Market Index. Data range Jan ’07 – Jan ’17. 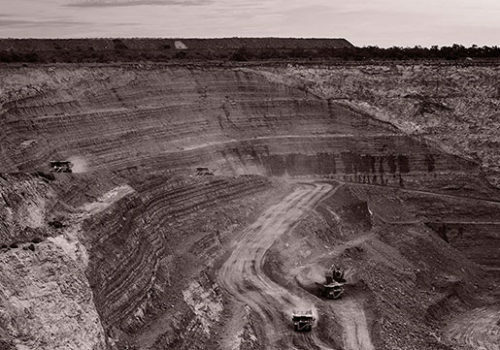 Situated in the Kimberley Region of Western Australia lies an amazing miracle of nature – The Argyle Diamond mine. 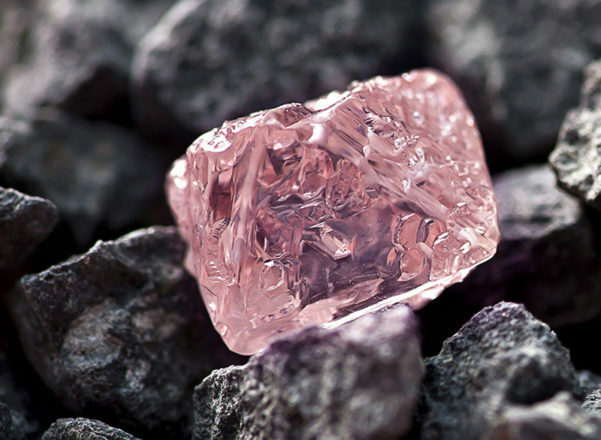 The Argyle Diamond Mine, known in the industry as “Beyond Rare”, produces over 90% of the world’s pink diamond supply and almost the entire supply of Intense and Fancy Vivid Pink Diamonds. 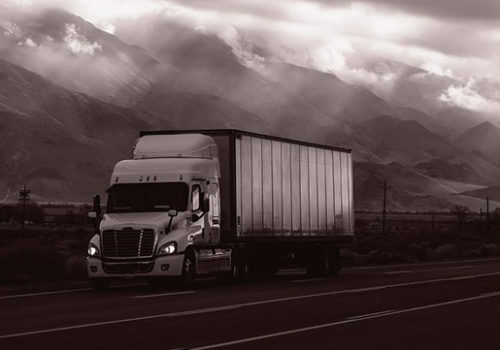 In 2021 the projected closure of the Rio Tinto mine means Australian pink diamond global supply will fall by 90-95%. 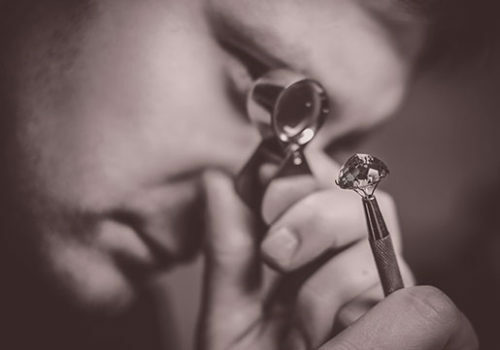 Australian Pink Diamonds' certified consultants provide end-to-end loose pink diamond investment services and education. 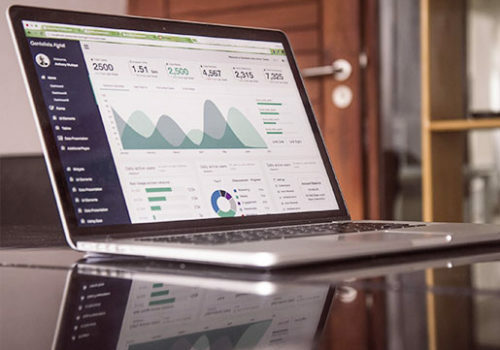 We advise you across the entire process including self-managed super funds, insurance, valuation and storage, ensuring your investment experience provides you with a thorough understanding and peace of mind.